On March 17th people from all over pull out their best green attire and celebrate St. Patrick’s Day, even if they aren’t Irish. Although not a national holiday, the Irish culture is celebrated by participating in St. Patrick’s Day traditions like attending parades, eating and drinking all while dressing from head to toe in green. When it comes to St. Patrick’s Day food traditions, we have you covered. Channel your inner Irishman or Irishwoman and try these traditional Irish foods, Publix style. Shepherd’s Pie is a classic Irish dish known as a great comfort food. 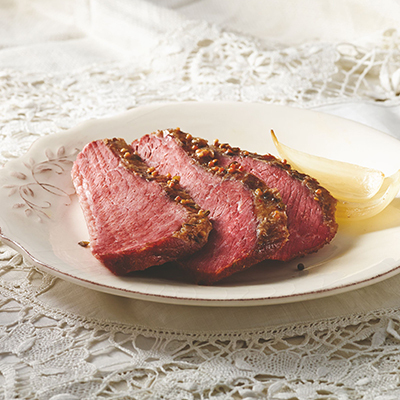 If your kids are picky eaters and don’t want to try corned beef and cabbage, this dish is a great alternative for your St. Patrick’s Day meal. 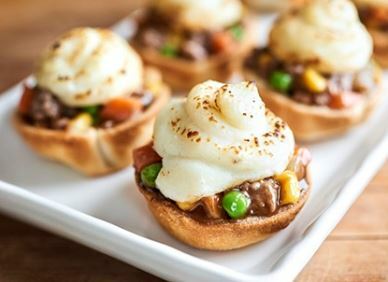 If you want to plan a St. Patrick’s Day event or make a whole meal for your family, check out our blog that offers delicious St. Patrick’s Day appetizer options. What are your St. Patrick’s Day food traditions? We’d love to hear about them.